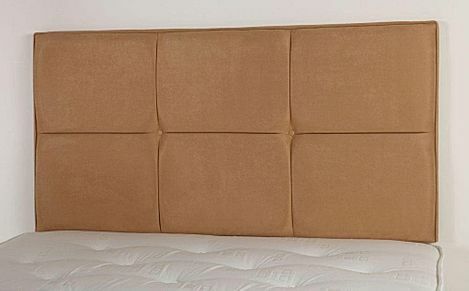 Complete the look of your bedroom with a stylish fabric headboard. Choose from our great selection of styles to really complement the theme of your chosen room. 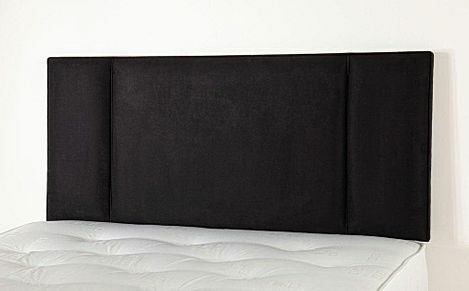 Complete the look of your bedroom with a stylish headboard. Choose from our great selection of fabric styles to really complement the theme of your chosen room. Whether you opt for stripes, faux leather or darker shades, you'll find a suitable design in our collection. 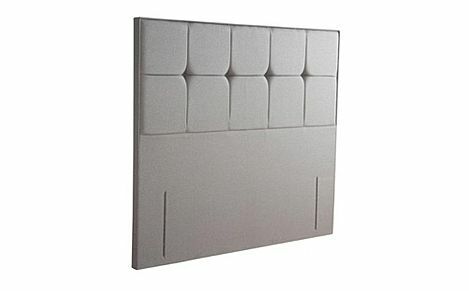 Featuring a range of sizes, from single to super king size, no matter the bed, you'll find a headboard to fit.